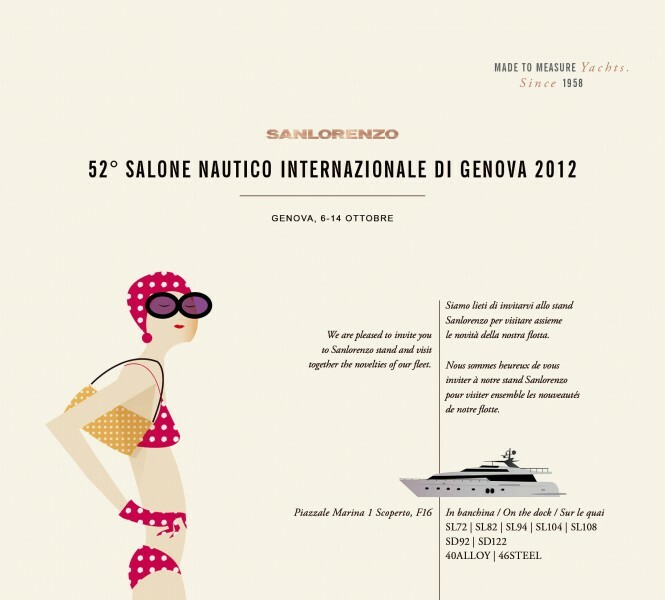 The prestigious Italian luxury yacht builder Sanlorenzo will attend the major Superyacht Shows, held this autumn. 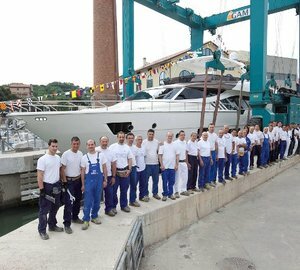 These include the Cannes International Boat Show, the Monaco Yacht Show, as well as the Genoa International Boat Show. 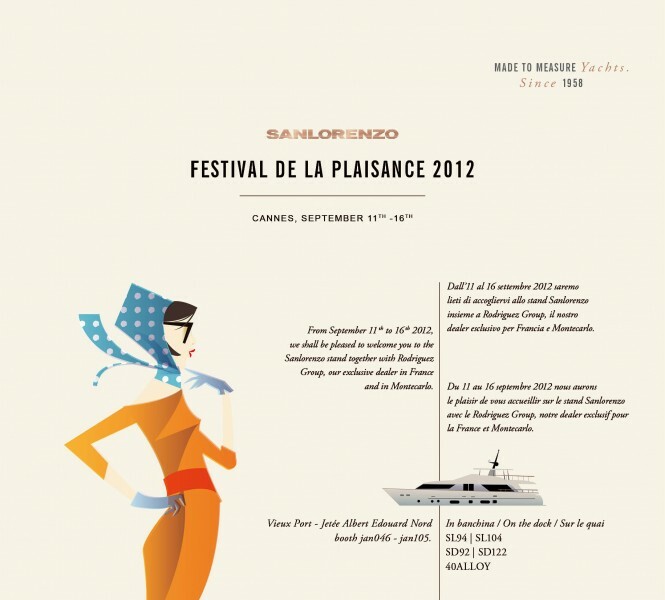 Running from September 11 to 16, Sanlorenzo will be present at the prominent Cannes International Boat Show, exhibiting along with its exclusive dealer for France and Monte Carlo, Rodriguez Group. 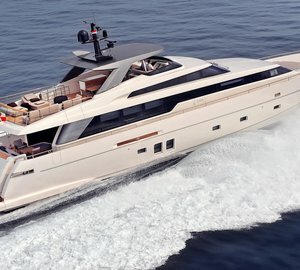 The company will showcase SL94 (an example of these series is motor yacht Silvie VI), SL104 (an example of SL104 model is Indigo superyacht), SD92 (same model is the charter yacht Lady Victoria), SD122 ( luxury yacht Souraya is also SD122 model), as well as 40Alloy 111 yacht. 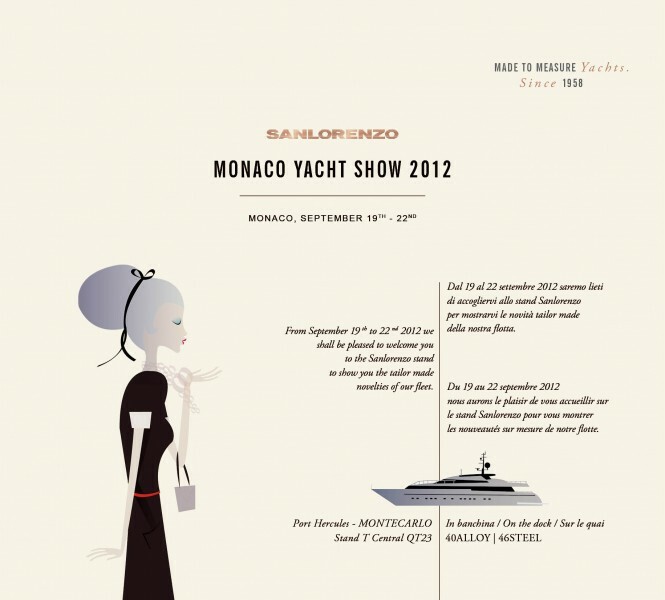 The prestigious Monaco Yacht Show will take place in Port Hercules, Monte Carlo, September 19 – 22. 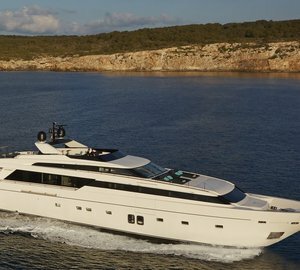 Sanlorenzo will exhibit two exceptional models: 40Alloy motor yacht 111 as well as 46Steel superyacht. Another top event, this year’s Genoa International Boat Show will also boast Sanlorenzo models: SL72, SL82 (an example is charter yacht Tourbillon), SL94, SL104, SL108 (the newest is motor yacht Regine), SD92 and SD122, along with 40Alloy superyacht 111 and luxury yacht 46Steel. The Show will run from October 6 to 14. 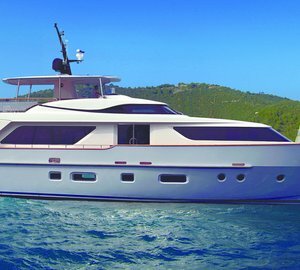 Please contact CharterWorld - the luxury yacht charter specialist - for more on superyacht news item "Sanlorenzo to be present at three Luxury Yacht Shows this autumn".